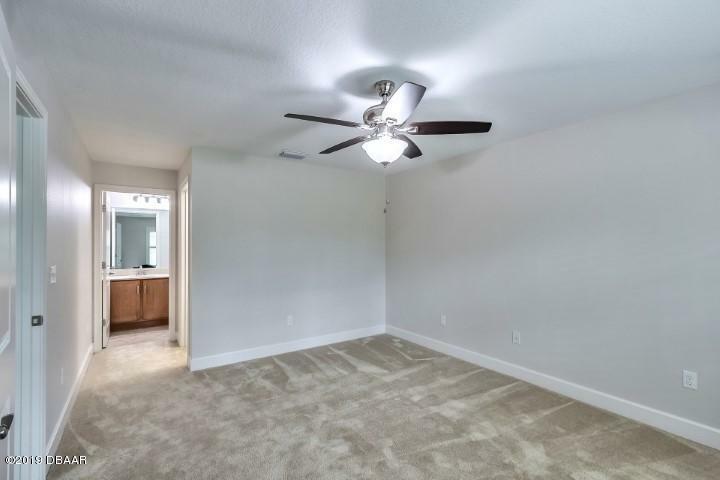 Better than new and $20,000 less! 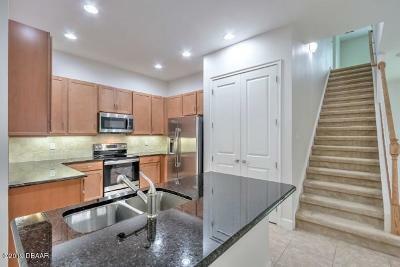 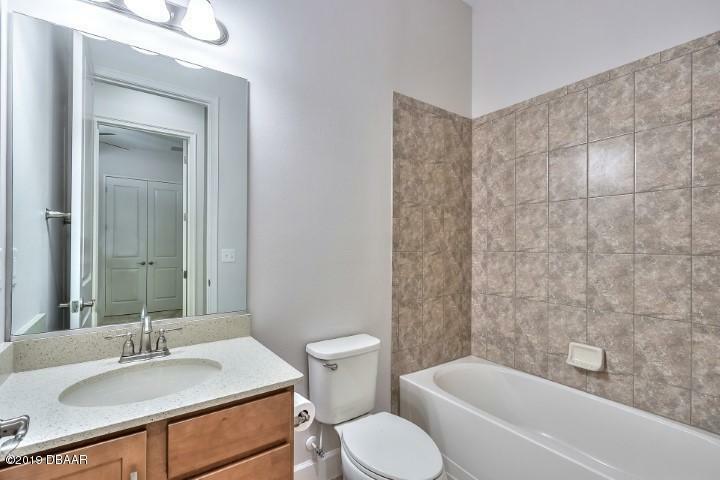 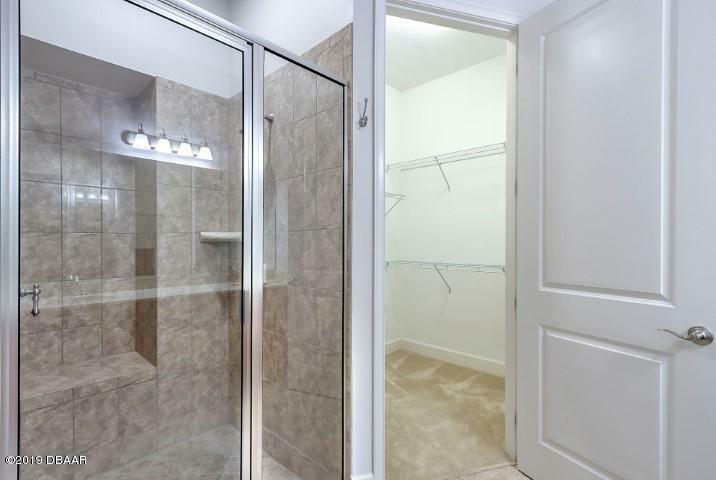 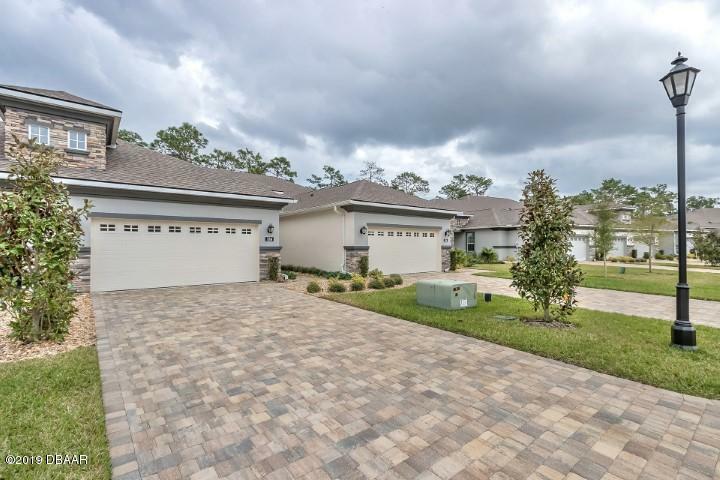 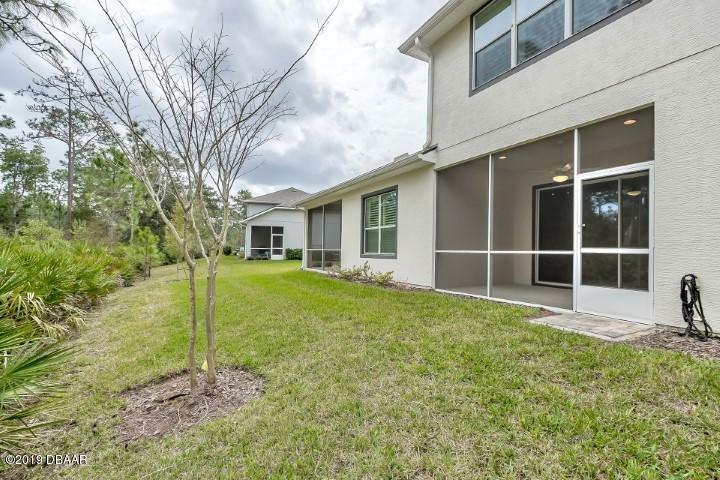 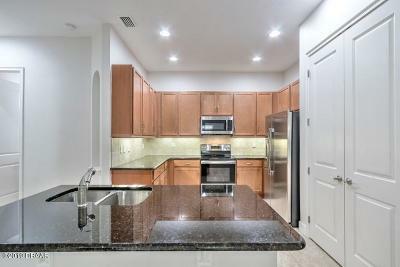 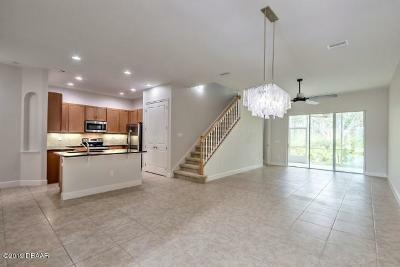 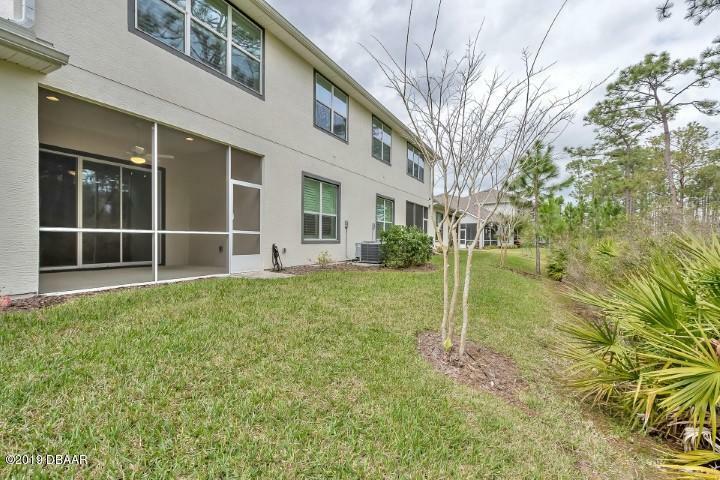 This 3BR/3BTH townhome shows very modern and light and features a super flexible floor plan. 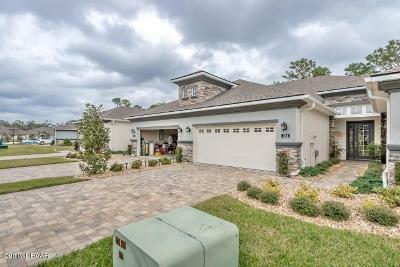 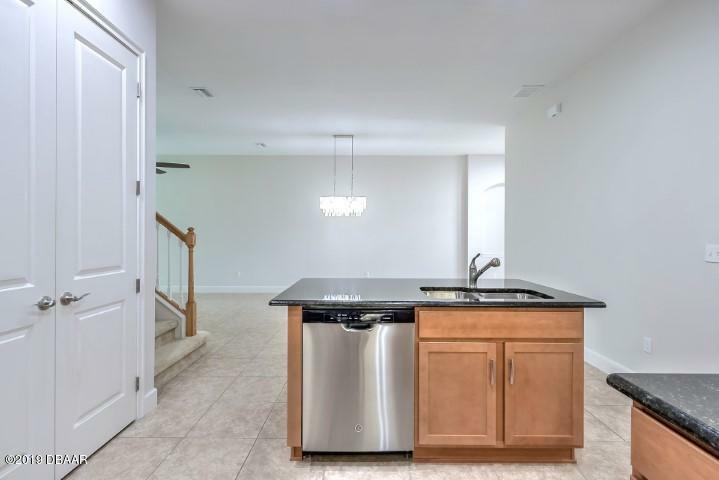 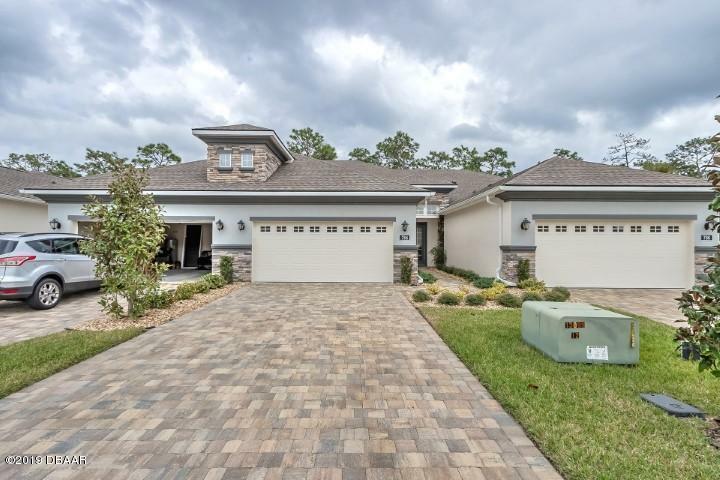 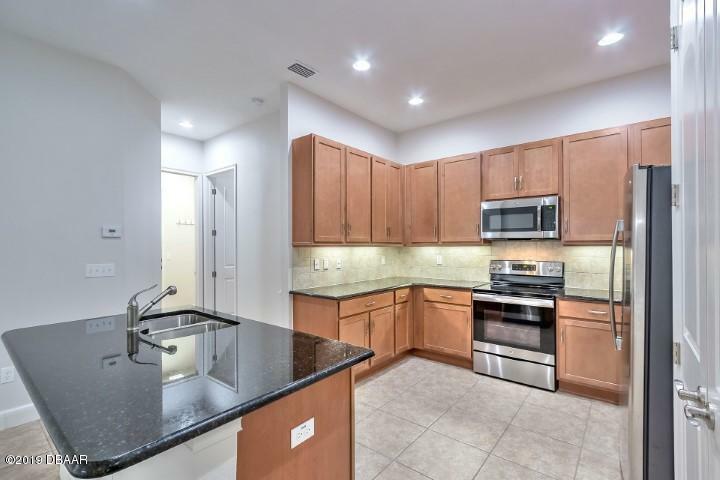 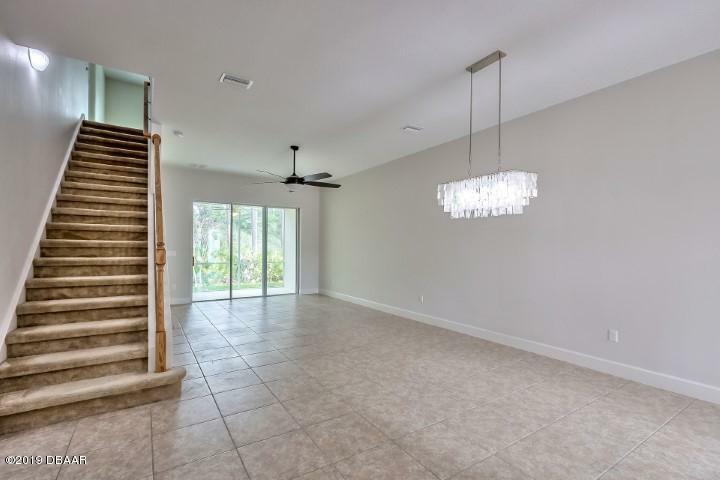 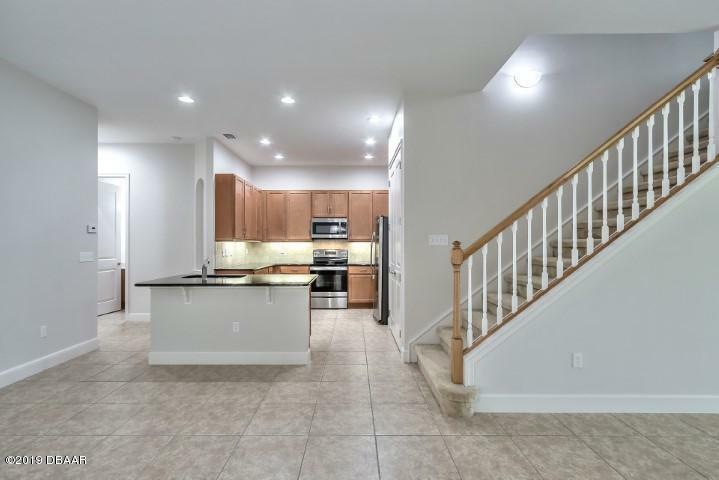 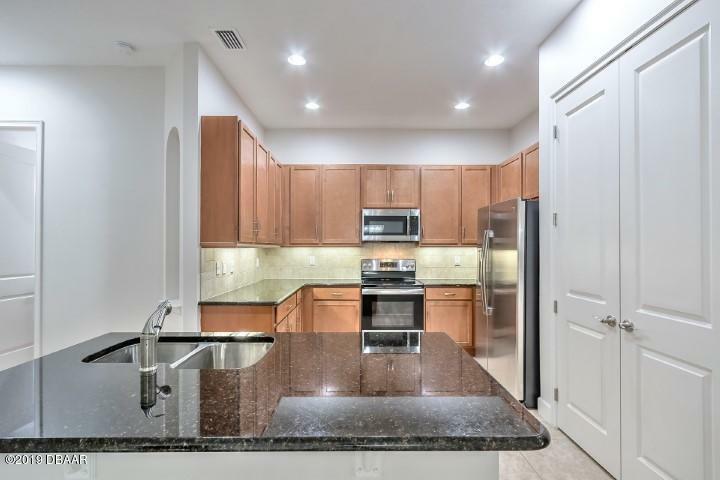 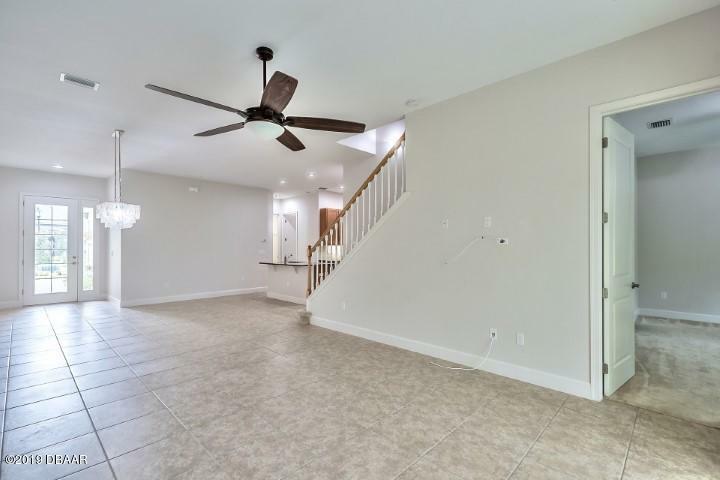 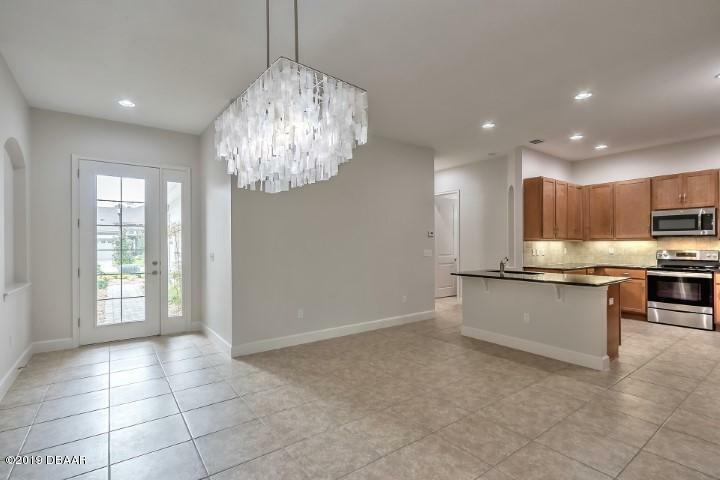 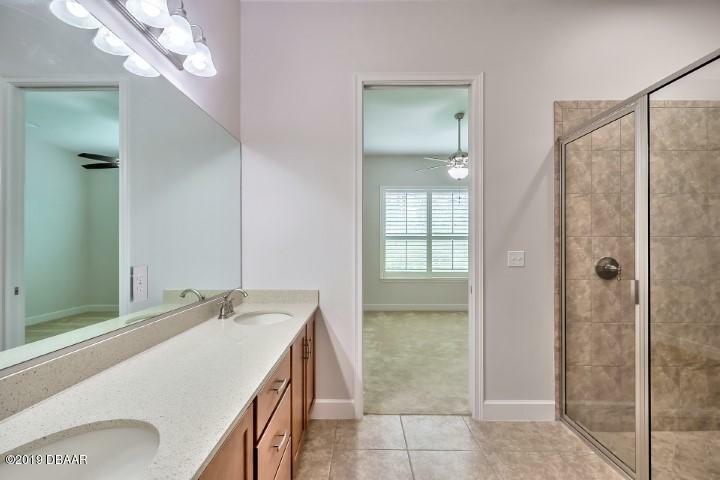 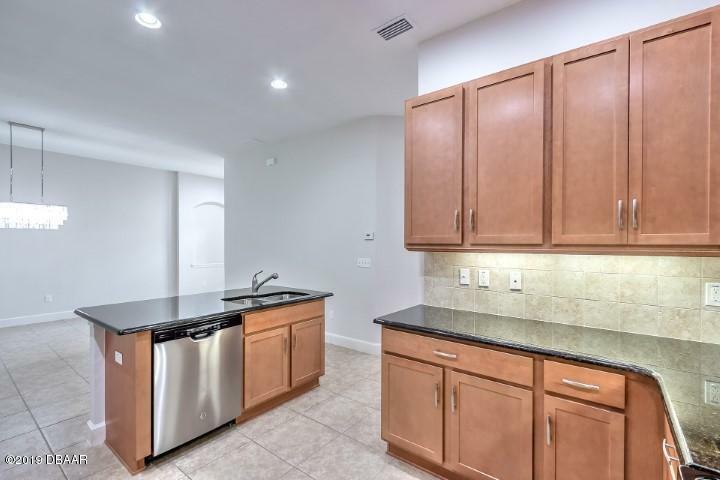 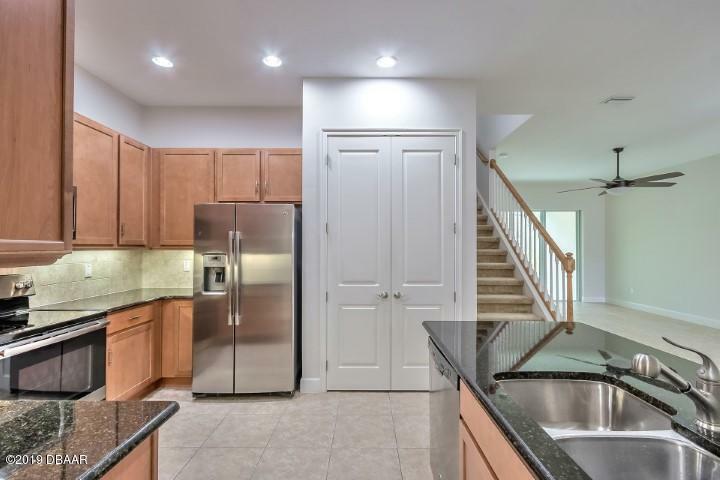 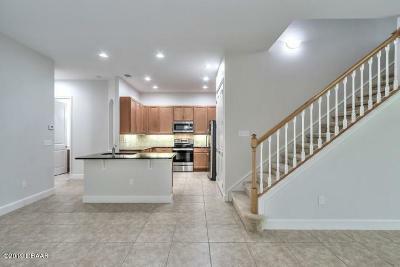 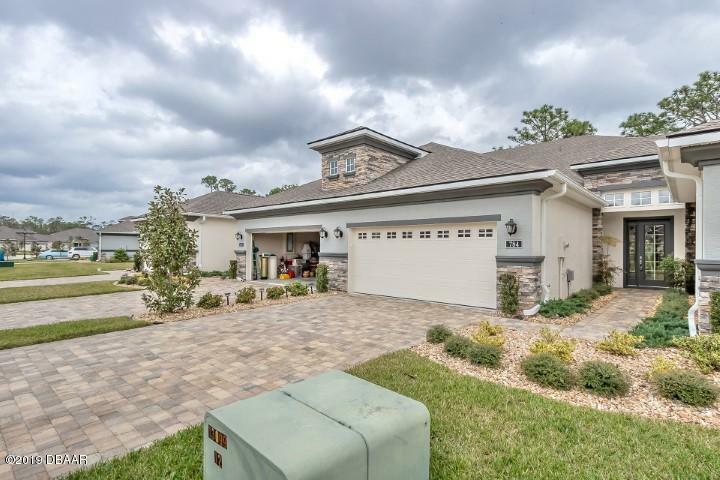 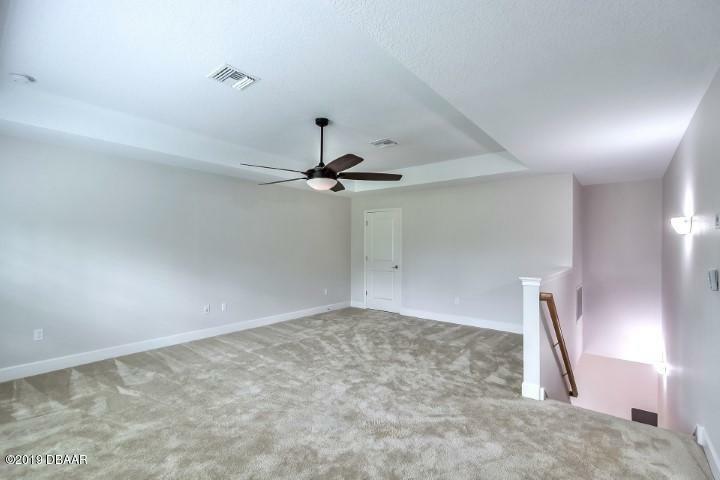 On the main level you have the kitchen with maple cabinets, stainless appliances and granite countertops, and one large open space that offers plenty of room for a formal dining area and living room. 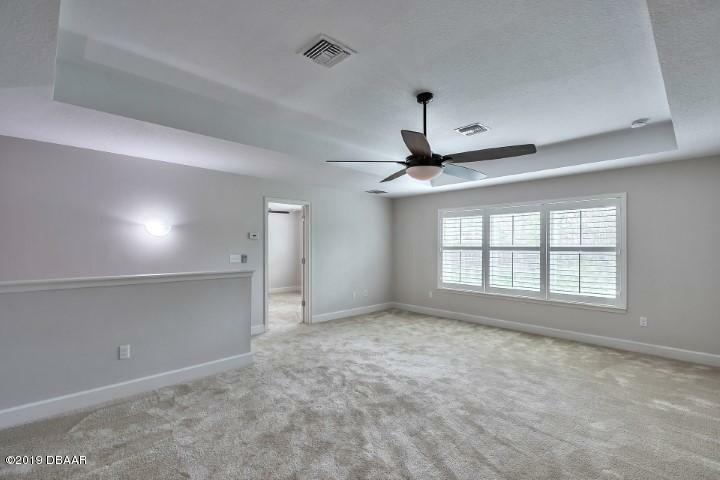 There is also a large master suite off the living room and a second guest bedroom and full bath off the kitchen. On the second level there is another master suite with its own living room/loft. 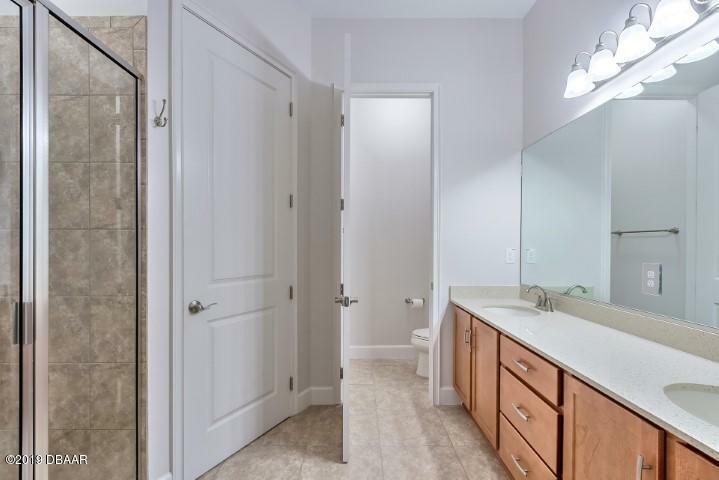 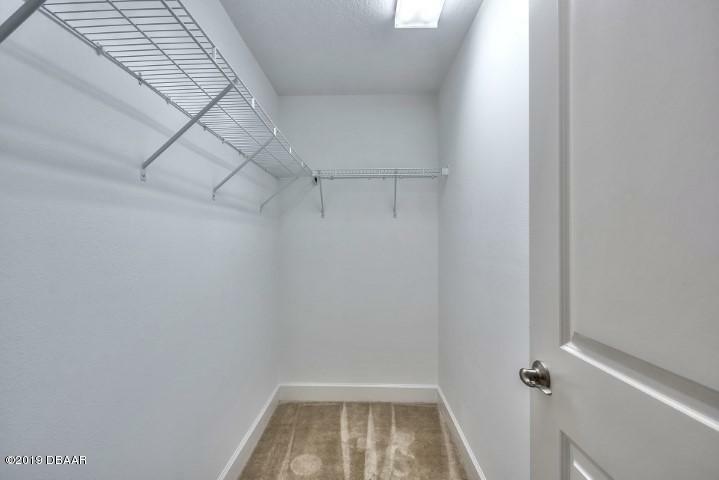 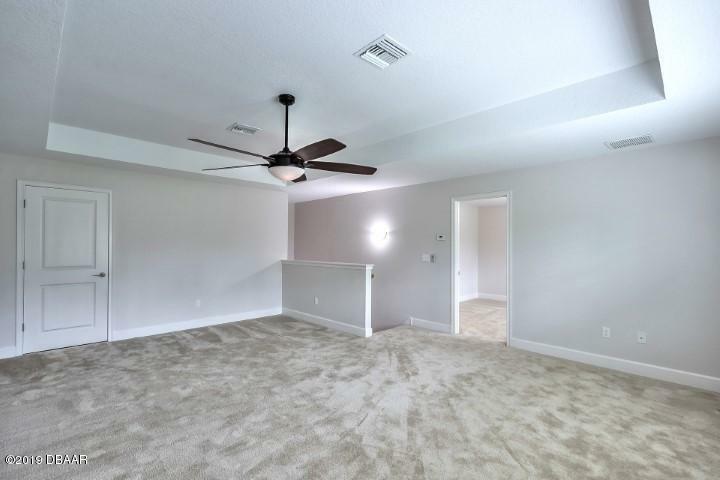 This is a the perfect layout for blended families, parents who live with adult children or a roommate scenario because each bedroom suite is separated from the others and offers the utmost in privacy. 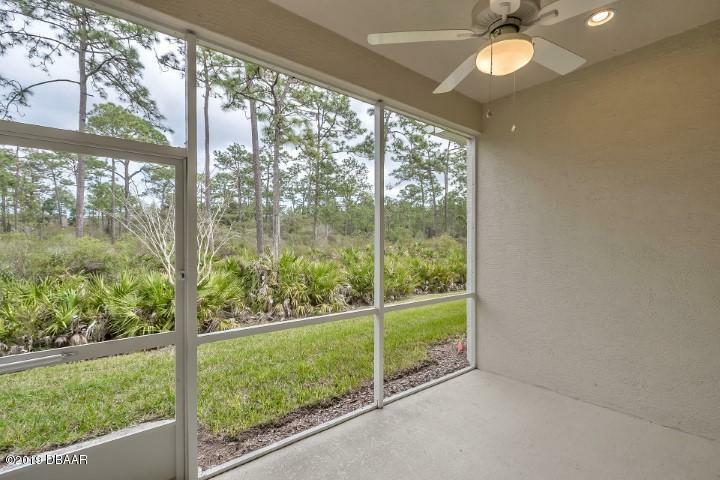 In addition to the three master suites, you also have an inside laundry room and screened lanai which looks out on the quiet woods. 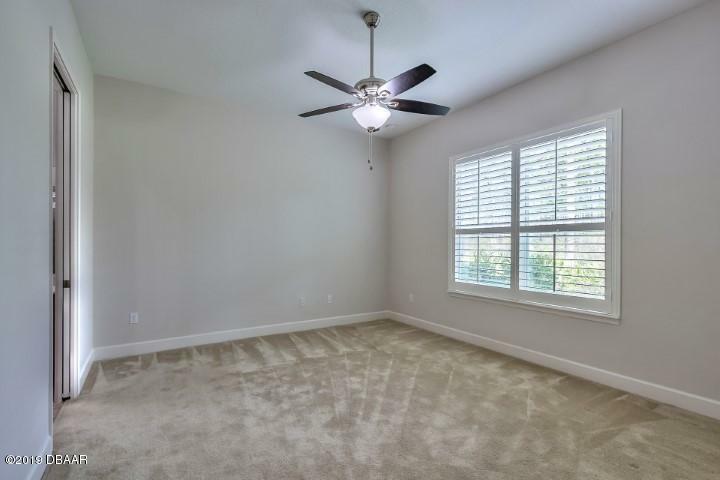 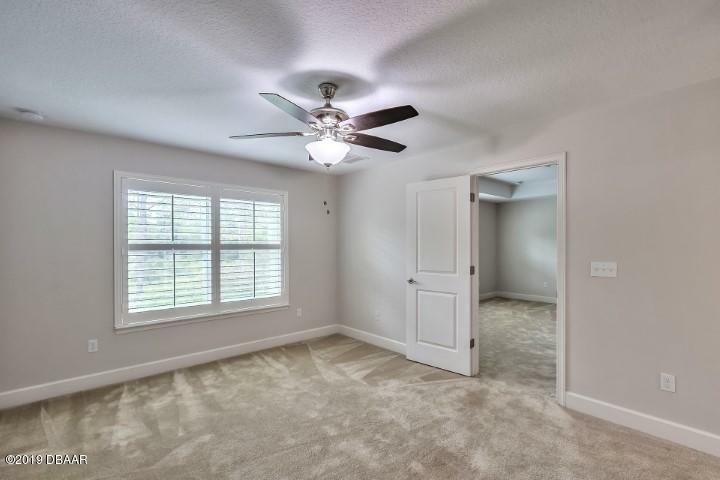 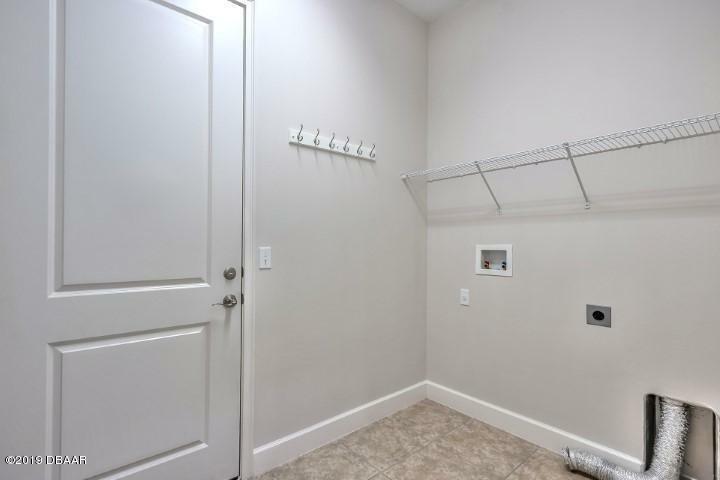 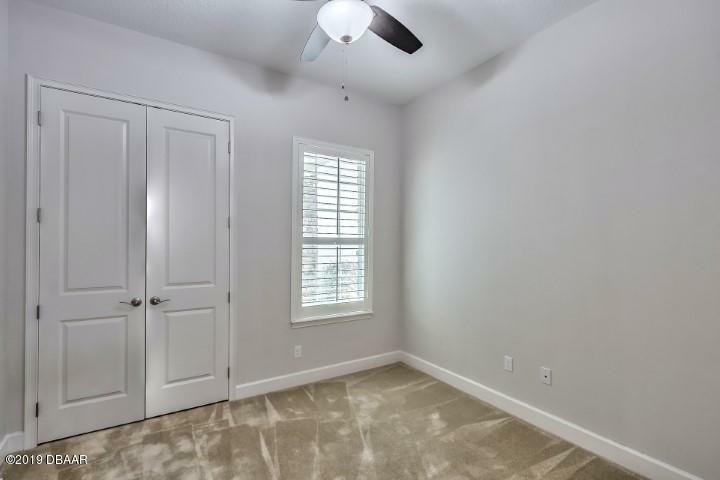 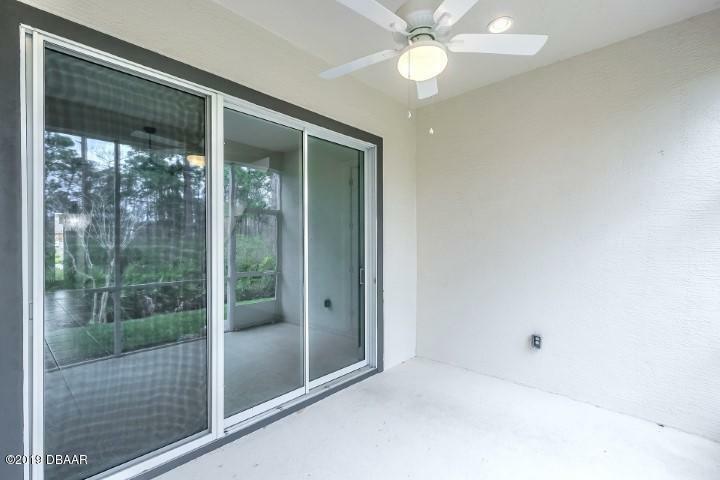 This unit has upgraded light fixtures and fans throughout, plantation shutters, and comes with a FULL appliances package. 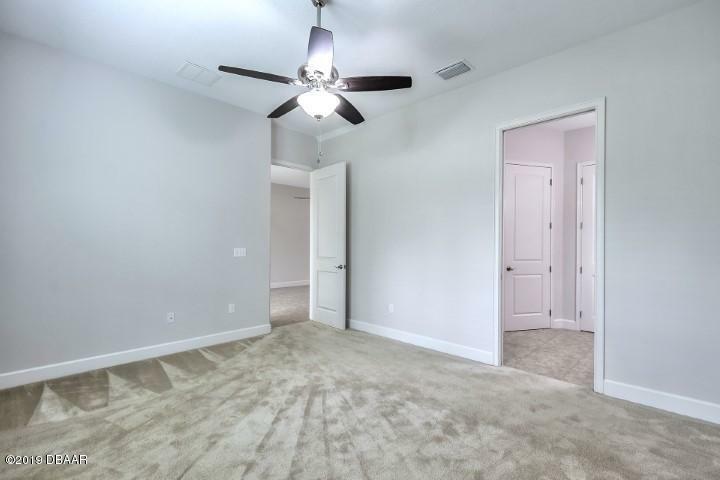 The current owner just painted the entire inside to a pale gray with white ceilings so it shows much lighter and more modern than the builders spec models. 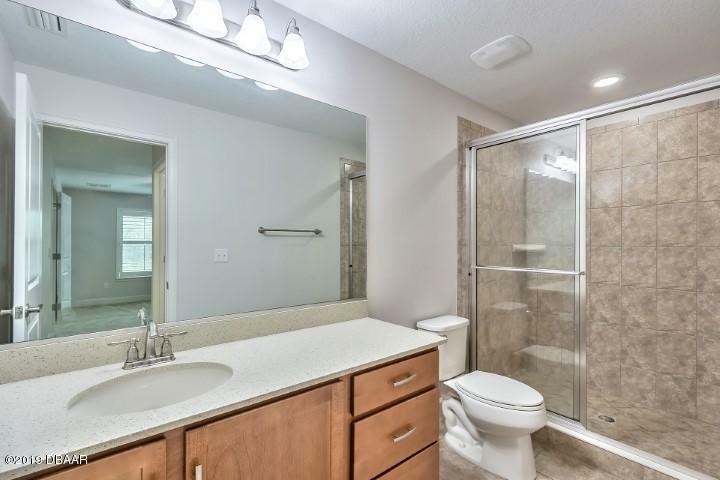 Don't buy new when this one is $35k less and the same, or better, than new! All information is taken from the tax record and while deemed reliable cannot be guaranteed.